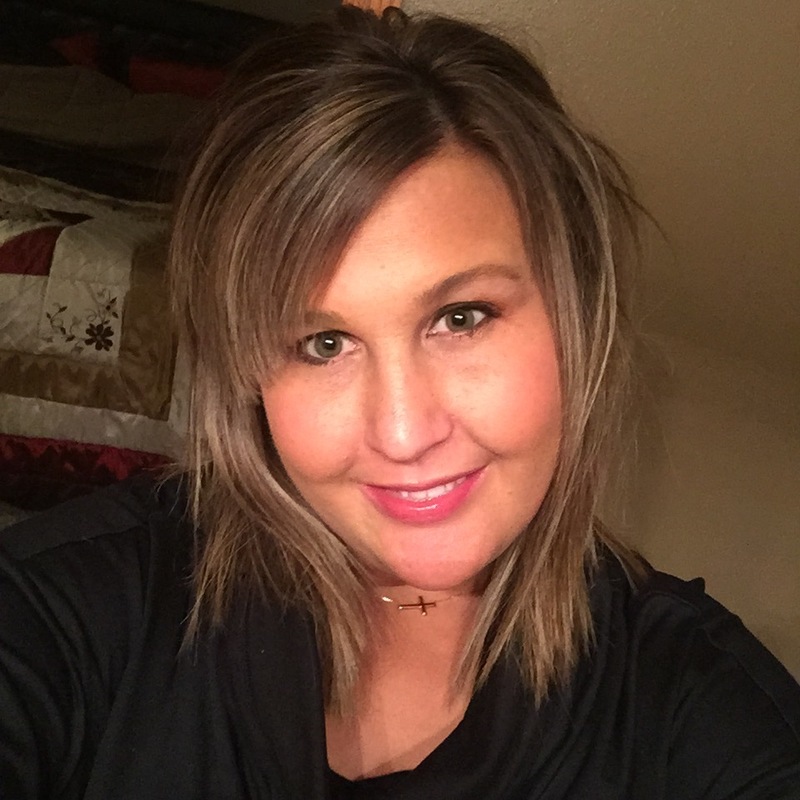 Trisha Marie (Watson) Kaffar, 35, passed away on August 4th, 2017 at the Dougherty Hospice House in Sioux Falls, SD. She courageously fought cancer with the upmost grace and dignity. Trisha was born on Easter, April 11th, 1982, to Curt and Cindy Watson in Sioux Falls, SD. She graduated from Roosevelt High School in the year 2000, and graduated with a degree as a Dental Technician from Minnesota West in the year 2002. Trisha was employed for five years at Dental Associates, where she learned to love the profession. For the last ten years she was employed at Siouxland Oral and Maxillofacial Surgery. She was married to Travis Kaffar on August 4th, 2006. Trisha was an avid fan of of the Kansas City Royals. She loved fishing, camping with her family, and spending time with her precious puppies Ella and Bentley. Trisha also loved her second family at Siouxland Oral and appreciated their support. She is survived by her parents Curt and Cindy Watson, her brothers Chad Watson (Rita van de Lune, Fiancée), Scott Watson (Christina); nephews and niece Chase, Gage, Kade, Cecilia, Jake and Zac Watson; maternal grandmother Helen Arntz, many uncles, aunts and cousins. She was preceded in death by paternal grandmother Gladys Watson, paternal grandfather Wendell Watson, maternal grandfather Donald Arntz and first cousin Jamie Arntz. Visitation with family present will be Sunday, August 6 from 5:00 – 8:00 PM at Barnett-Lewis Funeral Home. Mass of Christian Burial will be Monday, August 7, 10:30 AM at St. Michael Parish.